The Vodafone is the largest mobile communication company. The company has more than 30 countries in the world for cellular communication. The company has launched mobile phones in the Indian market. The Vodafone company is coming with new mobiles Vodafone 252, 351 and 455. These mobile models are manufactured for low and medium class category. The company has provided these models in affordable price. The exact price of the model is not announced. The Vodafone Company is coming with low, medium and high specifications mobile. These mobile phones are good and cool models. The Vodafone mobiles are having excellent feature which are provided to the users. 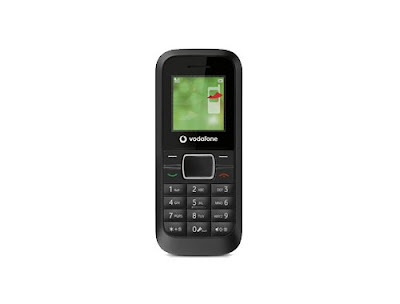 The Vodafone mobiles Vodafone 252, 351 and 455 are having needed listed features. 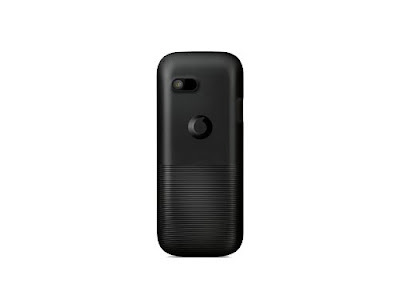 These mobile phones are coming with various categories of mobile function. These Vodafone mobiles Vodafone 252, 351 and 455 are introduced with latest technology and with low price. The Vodafone 252 is very nice bar factor mobile phone. It comes with black color. The mobile is having 1.4” TFT display screen. The mobile also provided FM radio and vibrations polyphonic ring tones. The mobile is light weight mobile and so it is very easy to carry. This is a simple mobile phone so it is having basic features. The next model is Vodafone 351 mobile. The mobile phone is having many more features which are provided to users. This is slim and stylish mobile phone. It is comes with 1.8” TFT display screen. The mobile is provided good entertainment facility and it is having MP3, MP4 and FM radio facility. The mobile is also having Bluetooth and USB connectivity facility for fast and good data transfer. The mobile has external memory support through the Micro SD card. The mobile is provided with mini opera 4.2 version browsing system for browsing. 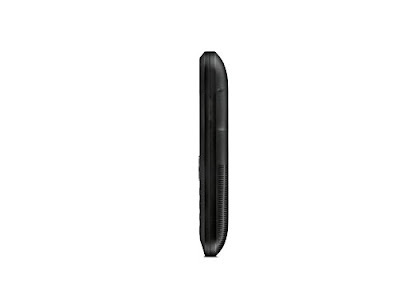 This is a dual band GSM mobile phone. It has VGA 0.3 megapixel camera for good picture. The Vodafone 351 is having a long list of features. The mobile design is small and so it is a pocket size phone. The mobile is provided with better Image with 2.4” TFT touchscreen. This is Quad band GSM touchscreen mobile. The phone presents FM radio and multi entertainment package like MP3 and MP4. The mobile is having video recording facility and it is also having Image viewer option. The Vodafone 455 is provided better battery life for long time service. The Vodafone has expected good response from these all models. These mobile phones are good and nice looking mobiles with great performance.